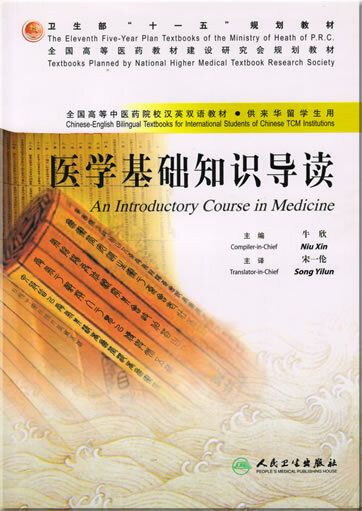 An Introductory Course in Medicine is one of the Chinese-English bilingual textbooks included in the Eleventh Five-Year Plan programs of the Ministry of Health of the People's Republic of China, which are adopted by Chinese colleges and universities of traditional Chinese medicine (TCM) for the international visiting students whose major is TCM. 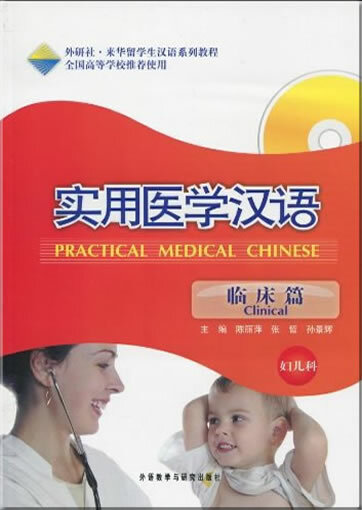 As a Chinese-English bilingual textbook, An Introductory Course in Medicine is suitable to be used in the preparatory course offered to these students. It has been found that many international visiting students majoring in TCM face Chinese language difficulty at the beginning of their study, although they have already learned the language. 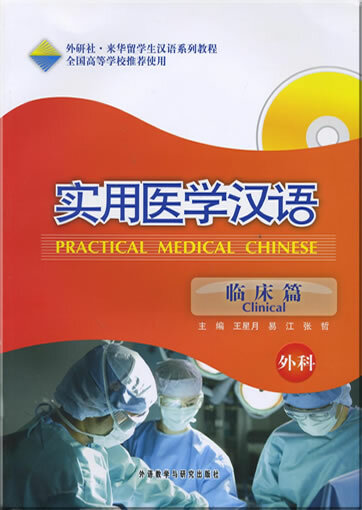 One of the purposes of An Introductory Course in Medicine, which has been added into the curriculum of the preparatory course as a brand-new study subject, is just to let these students get trained in Chinese medical language while learning some basic medical knowledge before they take their undergraduate course on TCM. 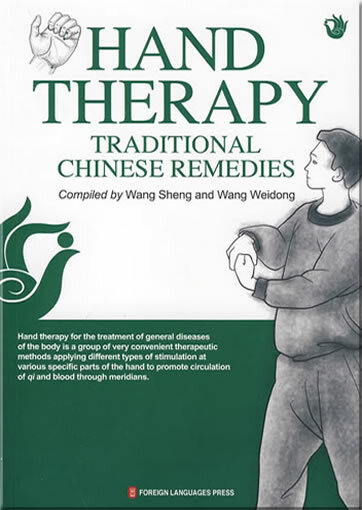 An Introductory Course in Medicine consists of three parts, i.e., the modern medicine, TCM, and the integration of TCM and modern medicine (ITCMMM). Part I introduces to the students certain amount of basic knowledge on anatomy, histology and embryology, pathology, physiology, biochemistry, and immunology, in order to let them have an overview of the structure and function of the human body. 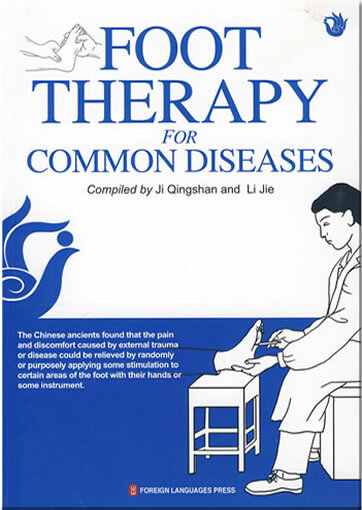 Part II offers the students the basic knowledge on TCM, including the philosophical standpoints, basic concepts and theories, diagnostic and therapeutic approaches, etc. Part III gives the students a general picture of ITCMMM in the last 50 years, including its emergence, development, academic ideas on research work, research achievements, prospects, etc. 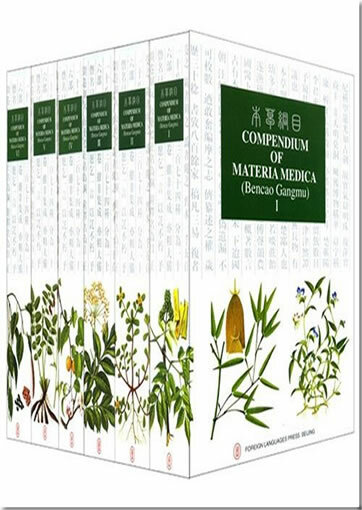 The content of An Introductory Course in Medicine is arranged in a way of making complex subjects easy to understand, in order to cultivate the students' interest of study and help them lay a solid foundation for their further study of the various preclinical and clinical subjects of TCM, modern medicine and ITCMM. 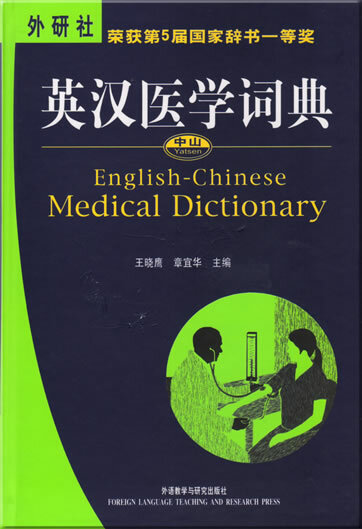 An Introductory Course in Medicine was edited and translated in a close cooperation by the members of its Editing and Translating committee, and the Editor-in-chief and translator-in-chief were in charge of the proofreading of its Chinese and English manuscripts in order to assure its academic quality. 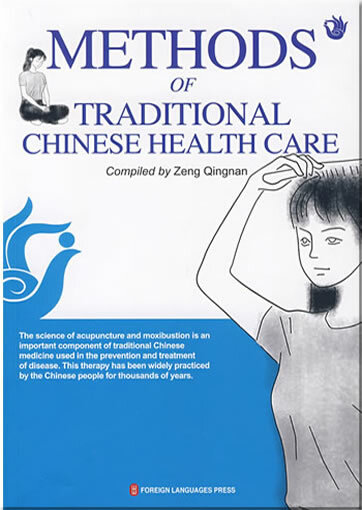 Heartfelt thanks should be given to the leaders and experts of the China National Association of International Exchange and Collaboration in TCM Higher Education, the People's Medical Publishing House, and many Chinese TCM colleges and universities, who gave a great support to An Introductory Course in Medicine, especially to Prof. Wu Xiufen of the China National Association of International Exchange and Collaboration in TCM Higher Education, who contributed so much to the designing of the framework of An Introductory Course in Medicine. 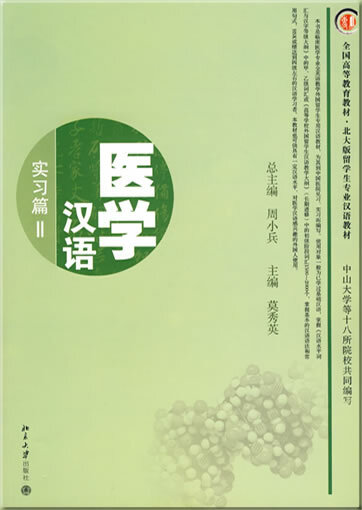 The same thanks should also be given to Niu Shudong, Li Haiyan, Zhu Qingwen, Zhang Qian, Pei Yumei, Yang Xiaoling, Du Hong, Guo Zhou and Gao Wei of Beijing University of Traditional Chinese Medicine, who did so much to help the editing and translation of this textbook. 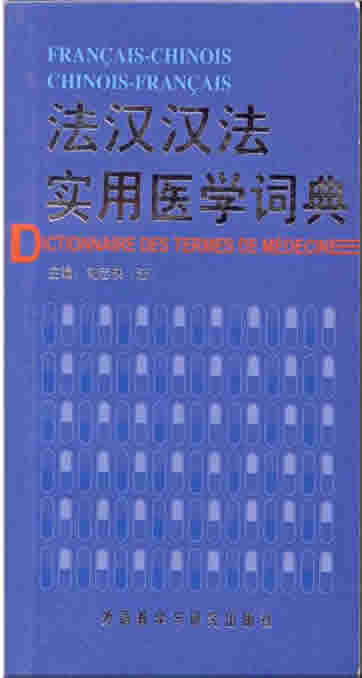 Finally, we would like to point out that as a newly developed textbook, An Introductory Course in Medicine unavoidably has some small or big shortcomings although every effort was made to perfect it, so we invite any comments or suggestions, which will be valued and considered for its next edition.